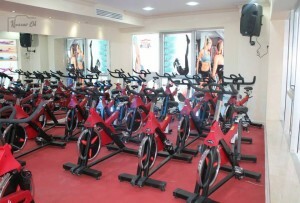 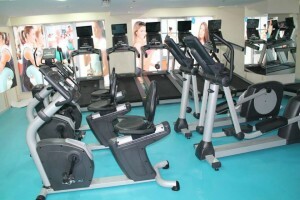 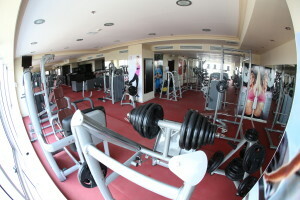 We offer a fully-equipped fitness center with fully integrated TV Screens and music hubs. Our fitness instructors are available by appointment for personal coaching and monitoring during your exercise. Covering 1000 square meters. 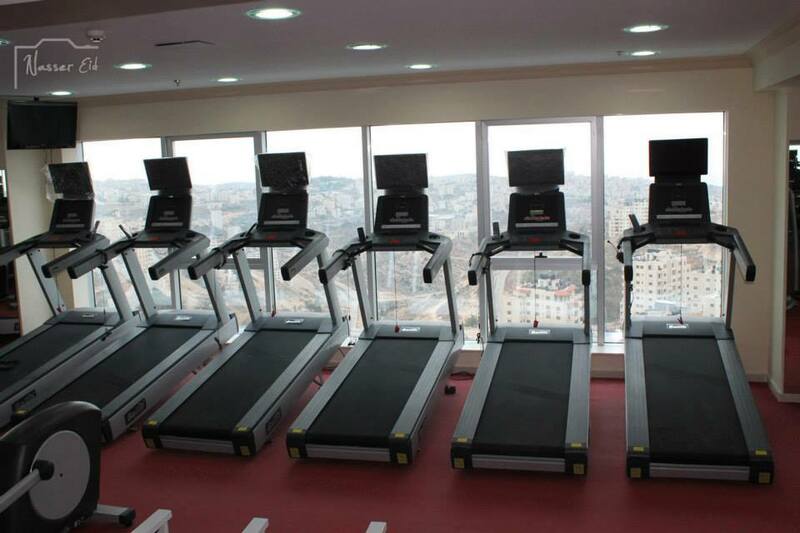 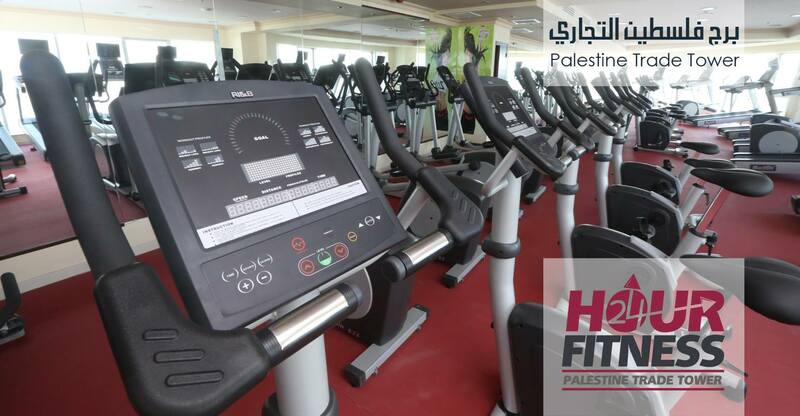 Palestine Plaza Hotel Fitness Center provides more than 300 state of the art exercise machines ensuring our customers enjoy their daily work out with immediate access to the exercise machine of their choice.